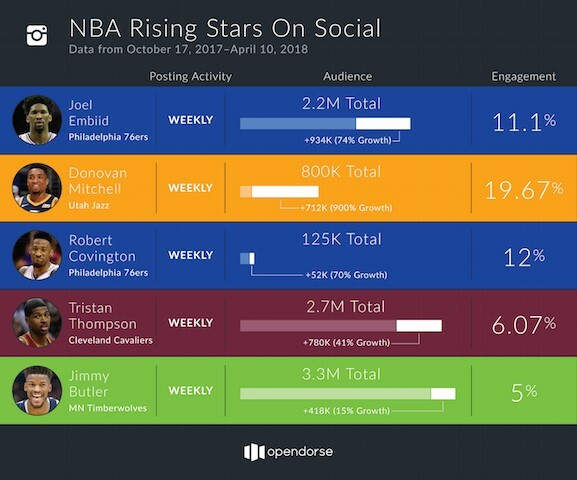 With the 2017-18 NBA regular season wrapped up and first round of playoffs underway, opendorse, the leading athlete marketing platform that helps the biggest brands in sports share content on social, has analyzed data over the past season to determine the NBA’s Rising Stars on Social Media. 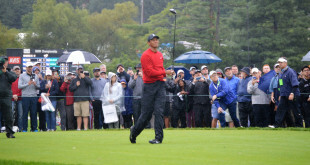 The continued rise of Athlete-Driven Marketing, has allowed professional athletes — especially NBA stars, to capitalize off social media due to more brands and rights holders communicating their key branded messages straight to the fan through the players personal social media channels. 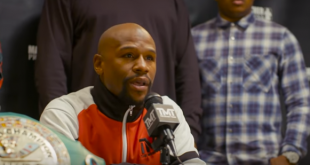 Whether it’s stars like Houston Rockets guard James Harden or New Orleans Pelicans forward Anthony Davis, leading brands are allocating their marketing budgets to work with some of Basketball’s biggest names via social. 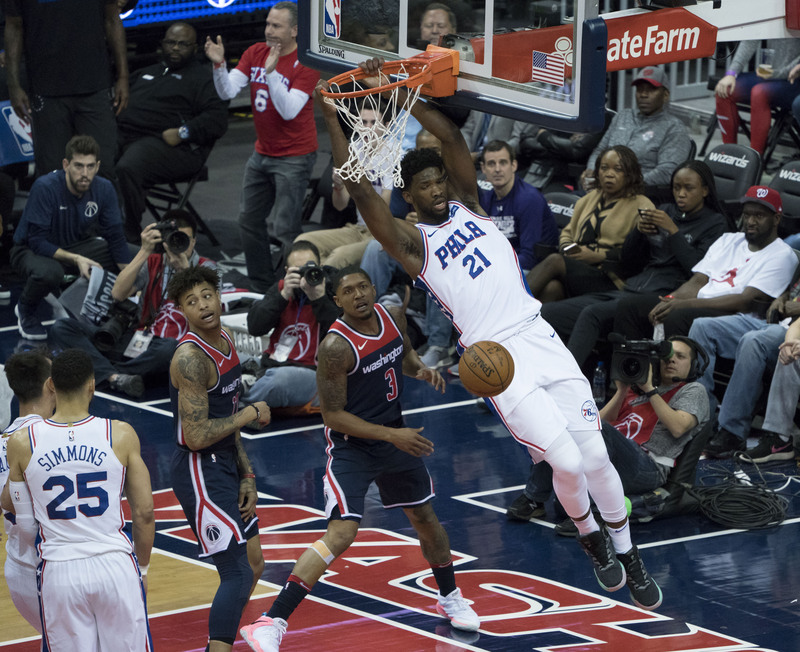 The 2018 NBA playoffs has shown us that a new wave of young players are making their mark on the league and are soon bound for stardom – and it’s only a matter a time before brands are lining up to be featured on their social media feeds. 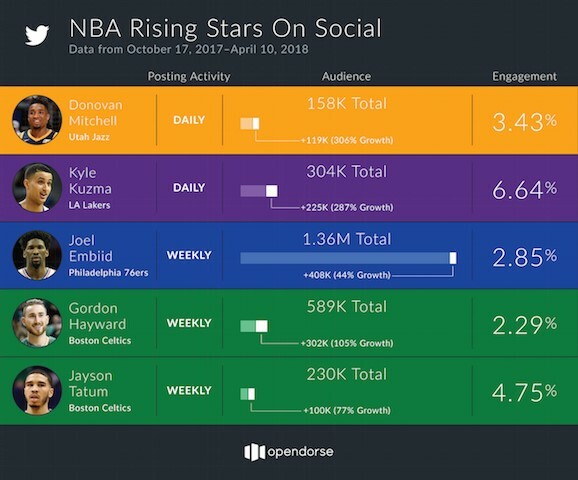 Rookie of the Year finalist Donovan Mitchell and social media aficionado Joel Embiid lead the list of players who’ve had the most significant growth on social since the season tipped-off. 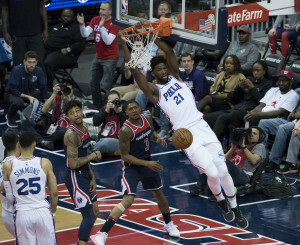 If Mitchell continues to pick apart defenses, which has lead the Utah Jazz to a 3-2 series lead over the star-studded Oklahoma City Thunder team, and Embiid maintains his dominance that has lead the Sixers to their first playoff series win since 2012 – combined with their rapidly growing social media presence, they’ll soon be the leading faces of the NBA. 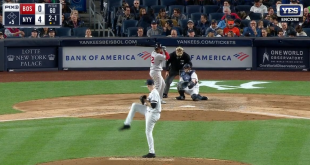 Any brand looking for a slam-dunk social media campaign, these guys got next!